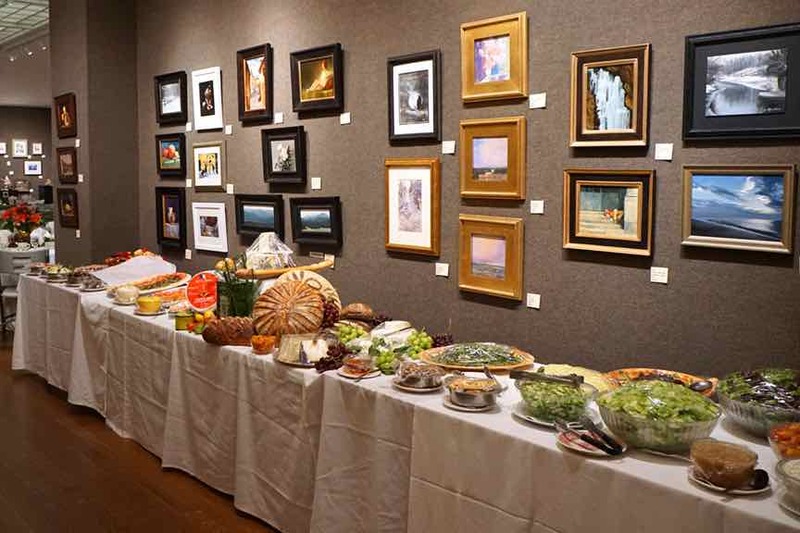 The 2014 Salmagundi Christmas Dinner was a not-to-be-forgotten event. The new gallery, wonderful food, exemplary service, entertainment and camaraderie made for a memorable evening. Click on first thumbnail to open full view – use keyboard or rollover arrows to navigate (swipe on mobile devices).